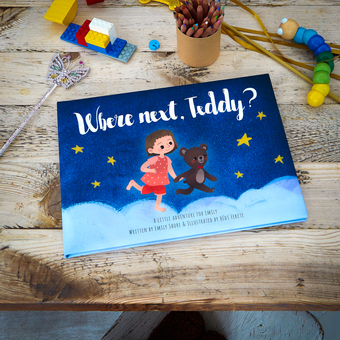 We're Chapterful, the publisher behind "Where Next, Teddy?" 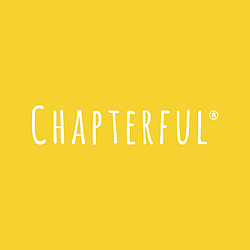 a beautifully bold personalised storybook. Where Next, Teddy? sees children take centre stage in their own night-time adventure. Not only will the story be personalised with the protagonist’s name featured throughout, the main character will be customised depending on the recipient’s features, including hair colour and whether they wear glasses. There is also the option to add a wheelchair. 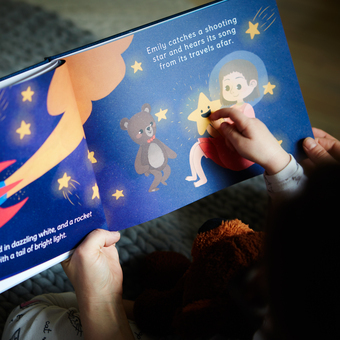 The story will take your little one into the furthest reaches of space, the depths of the deep blue sea and just about everything in between. Along the way they will meet polar bears, hot-air balloon pilots and parrots as the dreamtime adventure continues. "A truly delightful story full of imagination, surprise and friendship. " "Seeing her little face light up when she saw the story is about her was just priceless." 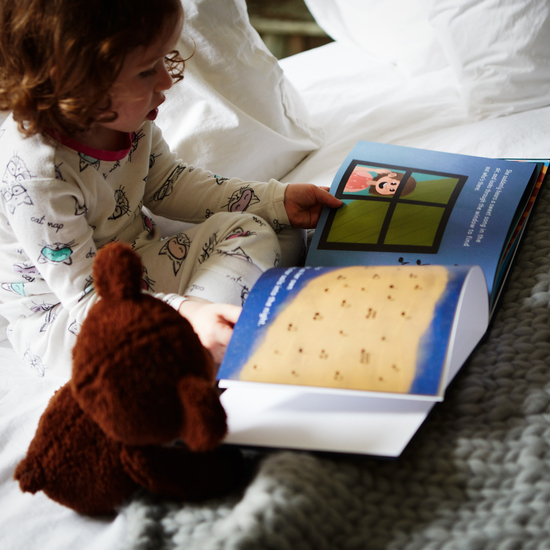 "A beautifully produced book, a great story and something that makes Oliver excited for bedtime. " "Jess is in love with her book. She can't get enough of Teddy and the quirky characters they meet throughout the story. " 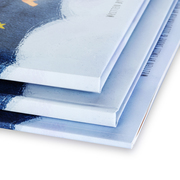 All books are delivered via Royal Mail 1st Class and should arrive within 2-3 days. If your book has not arrived within this time frame (after receiving dispatch confirmation) please contact our team who will be happy to help you.